A Group Equipment class focused on utilizing the tower and springs. Challenge your core stability with spring work (leg springs and arm springs), find support with the push through bar in exercises like Swan and Teaser, use the roll down bar to enhance spinal articulation and increase overall core strength. 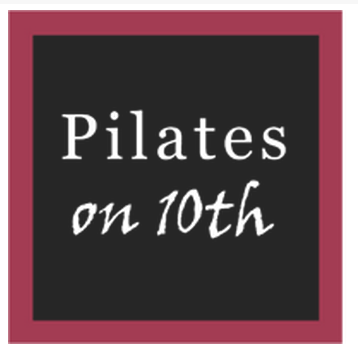 We love the reformer, but we want you to explore ALL the equipment Pilates on 10th has to offer. Come take a Tower/Springs class and see what you've been missing. All levels welcome! Novices can gain insight from observing more advanced clients and our more experienced clientele can benefit from going back to basics and tightening up their form. There are no upcoming “Tower Hour” classes on this day. Great work out and really nice teacher. I am trying to rate this class with 5 stars however, only one star is showing. Great instruction!